LoRe is making the connections among about 70 years’ worth of contemplative, articulate and light-toned players, people who can find the emotional node of a ballad where modesty turns nearly to shame, and also locate a single, fine, well-placed note through abstraction or understatement: Johnny Hodges, Lee Konitz, Mark Turner. 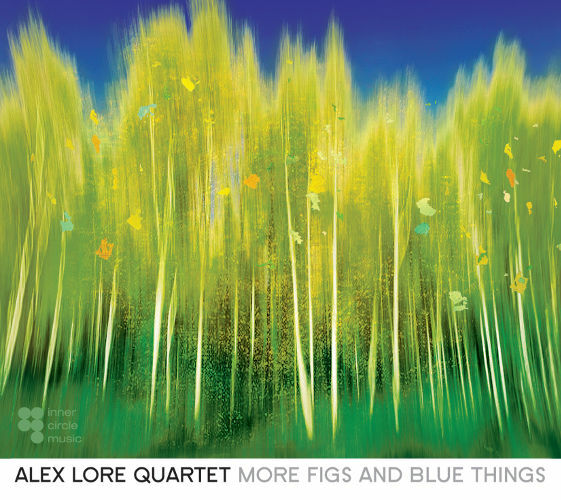 The debut album of Alex LoRe establishes him as an alto saxophonist of relaxed composure, with an ear toward group interplay. A promising career of substance. 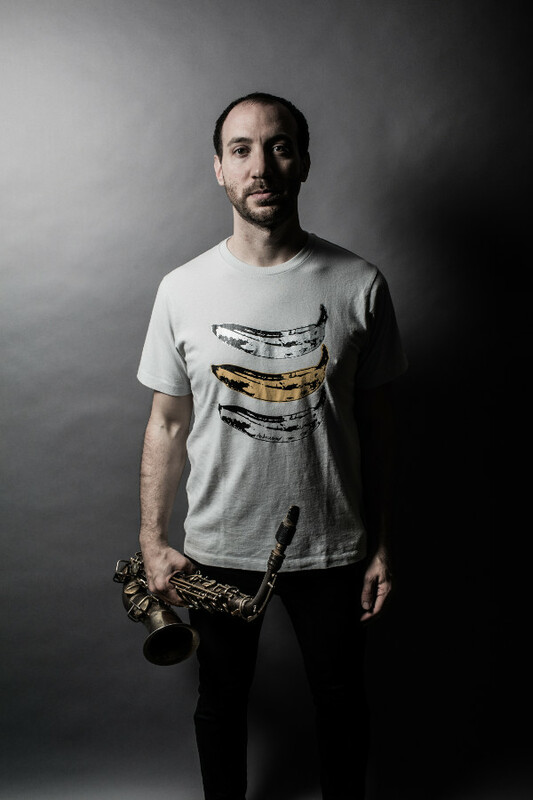 The saxophonist’s bold and precise playing can encompass grooves from the atonal to the melodic, and shades anything he contributes to with flair and elegance. LoRe has a clear and unwavering tone, pointed and delicate, always in tune. He clearly is attempting to expand his melodic language beyond the well-established tenets of bebop in both his writing and playing. 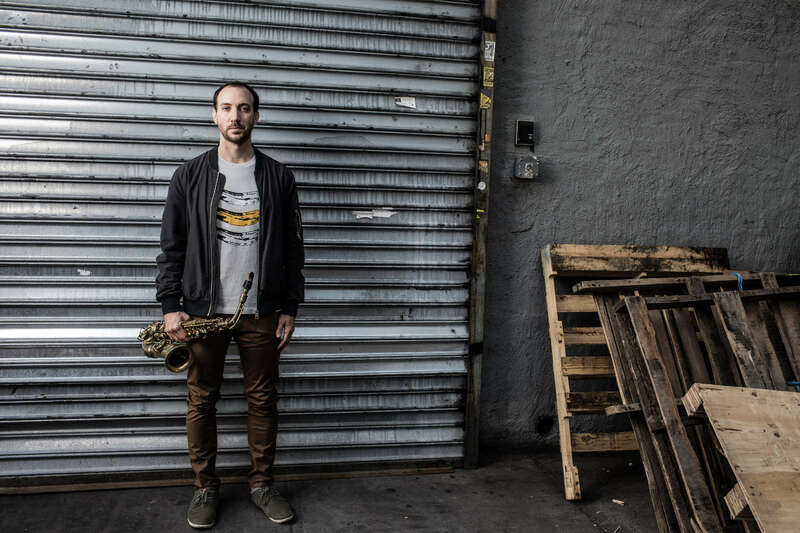 LoRe acquaints us with his good sense of swing and modulation, as well as an attractive, velvety tone seldom heard from the current generation of jazz sax practitioners. For extended saxophone soloing LoRe really is a very special talent. …[LoRe’s] alto lines develop intelligently, making many of the tracks sound as if one was watching the creative process in real time. LoRe is that rare young alto saxophonist who eschews the dominance of Charlie Parker…creates richly melodic lines with harmonic daring and a consistently warm, inviting tone. This is better than good music; it’s outstanding. Contemporary and timeless, “More Figs and Blue Things” will reward the curious listener many times over. The songs work when this band is functioning as a whole, often with sections playing in sync, but the musicians aren’t going for fireworks. The goal is to capture the natural beauty of the night sky. His embrace of classically-oriented ideals and strategies allows him to move beyond standard jazz forms and tired formulas, yielding music of great(er) interest. LoRe best tells his story through his composing pen, his alto saxophone and his like-minded companions. More Figs And Blue Things is his engaging second chapter. A warm heart of a session, both loose and alluring. Left leaning domestic takes on Euro jazz and improv finds the sax man leading the crew through left field moves but not ones that fall far from the tree. Certainly in step as an ensemble, this crew aims to please as interplay and consonance is much more important to them than dissonance and dischord. A dandy stopping point when you want to move outside your listening comfort zone but want to feel like you spent your money wisely. Check it out. Dream House exists at a dividing line: it’s tight enough to appeal to those centrists who are willing to go off the beaten path a bit, and it’s loose enough to appeal to more adventurous listeners who still prefer music that’s focused and friendly to the ear. Dream House is full of tasteful, intelligent music that’s also warm and swinging. The album has moments of pure beauty, belying a depth of experience and thoughtfulness. [Dream House] is marked by a combination of the rubato pastelism of late Paul Motian groups and Lee Konitz’s standards-type harmony. Dream House [is] a cool-toned, subtly progressive new postbop album. 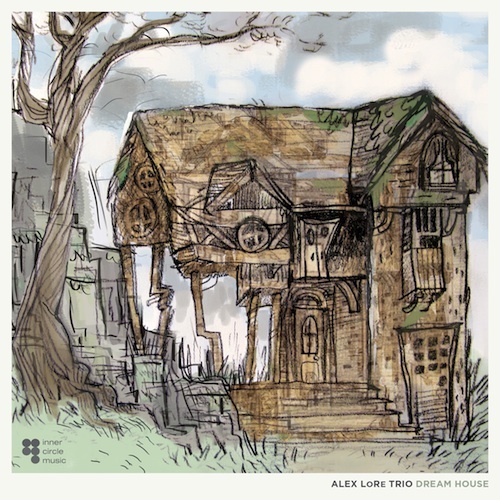 Listen to what Alex does to Ellington’s “Tonight I Shall Sleep”. The Duke himself will be listening from the clouds and smiling while thinking “Man, I didn’t even know that stuff was in there!”. It’s that kind of a CD.